It all dates back to the 19th century when iron beds were handmade by craftsmen and artisans who would hand-pour the iron, polish detailed castings and then hand-apply finishes. The beds were made one at a time - crafted by hand, and it could take days to complete a single bed. 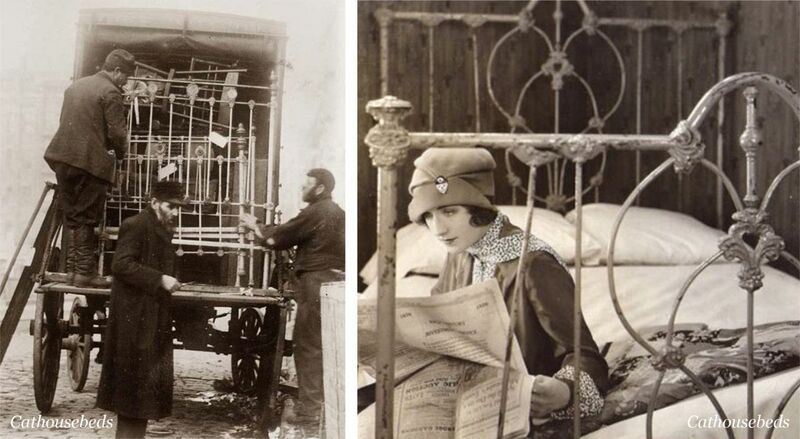 All good things come to an end and so did the iron bed heyday as everyone faced World War I. The iron that was used to create the beds was now required to sustain in the war. With the end of the war, the meticulous handmade craftsmanship that produced unique individual beds in the past was replaced by the assembly line where more beds could be made in the same amount of time. Taking inspiration from the era before industrial revolution, where hand craftsmanship was the prime reason behind the innate beauty of the metal beds, we are bringing to you our modern and sleek Metal Beds Collection. Make sure to get a hold on the design that is antique in its roots but modern in its application! 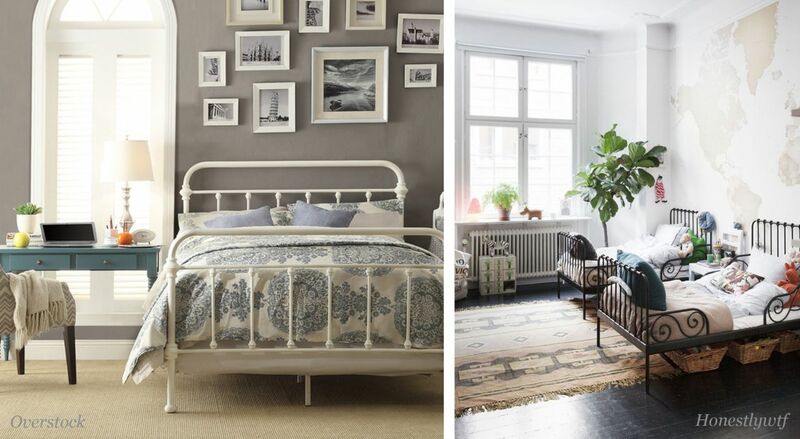 Stay tuned for the unveiling of our Metal Bed Collection!